From today Australian retailers will have more choice in the way they run their business and sell to customers. Vend and Square’s market-leading POS and payments integration, first launched in the US late last year, is now available in Australia. This collaboration brings together two of the best systems for retail today, and provides more options for advanced retailers, those with multiple locations, and complex operations. 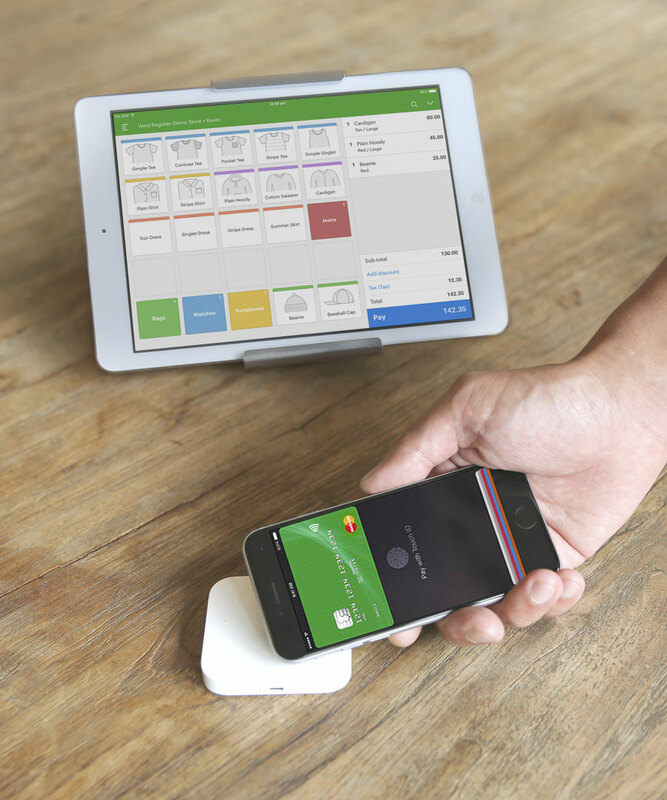 Square is one of the world’s leading payments providers, with millions of customers worldwide. Its payment system is popular with Australian small businesses because of the unique payments hardware it provides with options for contactless payments, chip card payments as well as Apple Pay and Android Pay, combined with fast deposits, and powerful analytics and reporting tools. Matched with Vend’s point-of-sale, which provides sophisticated inventory and retail management for retailers all across Australia, advanced retailers can now run their business more easily and accurately with Vend, while giving shoppers a payment and check-out experience they love. “Australian retailers are under increasing threat, especially with online competitors like Amazon launching into the market and putting more pressure on local stores. In order to compete they need access to the world’s best tools. Vend helps retailers provide a better customer experience, with an advanced POS and powerful tools to manage inventory, customers, and their business. We launched our partnership with Square in the US last year, and are excited to bring it to Australia,” says Vend CEO Alex Fala. – Ben Pfisterer, Country Manager, Australia at Square. Are you an Australian retailer and want more information on using Square? Visit: www.vendhq.com/square. The post Vend and Square bring partnership Down Under for growing Australian retailers appeared first on Vend Retail Blog. 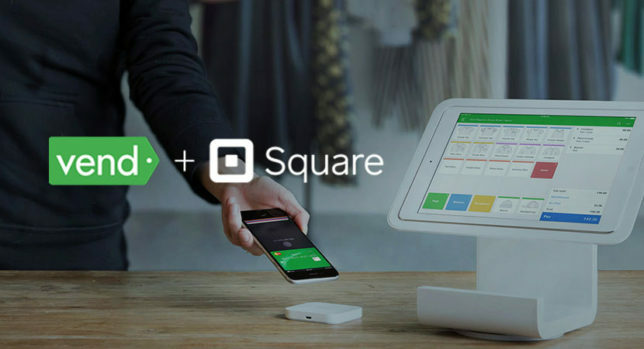 We’re pleased to announce that Vend will soon integrate with one of the world’s leading payments providers, Square. Square is a popular payments provider for small business as it allows stores to take magstripe, chip cards and NFC payments such as Apple Pay, deposit money instantly, and use analytics to view sales trends and enhance their business performance. The integration will enable US-based advanced retailers or those with multiple locations or more complex operations, who use Vend’s sophisticated inventory and retail management, to process payments with Square. With this integration retailers will be able to run their business more easily and accurately, while giving shoppers a check-out experience they love. “Square is a perfect partner for us, with our shared focus on creating a beautiful in-store customer experience. It’s just a great match, and we’re excited to be working together to allow advanced and multi-location retailers to use Square,” said Alex Fala, CEO of Vend. This integration also highlights the growing importance of choice and flexibility for retail businesses in the technology they use. Having access to purposefully-selected, world-leading business apps which link together means retailers can choose the best tools for their business and their growth. “Square is teaming up with best-in-class partners to provide the best experience for sellers. Vend is a great product and this partnership will give more sellers access to payments and financial services to reinvest in their business,” said Francoise Brougher, Business Lead at Square. The integration will be available to US-based customers in the coming weeks. If you’re a Vend customer and want more information, or to go on the waiting list for updates and exclusive offers related to the integration, visit: www.vendhq.com/square. 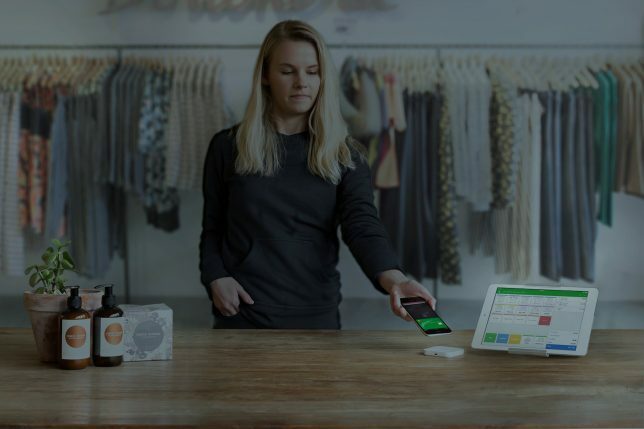 The post Vend and Square join forces to provide advanced retailers with world-class payments appeared first on Vend Retail Blog. We’ve been working with Xero for over six years to provide a world-leading solution for retailers to manage their business. And today we’re taking it up a notch. We’re pleased to announce a new global partnership with Xero, as preferred providers of services for our customers. This will see us work towards joint goals, such as further building out our integration and products to create the best combined solution for retailers around the world. “Our data shows that customers that use Vend and Xero together are more successful than those who don’t – being able to have a single view of your business, from staff, product and sales, through to profitability and performance has a big impact on long-term success. We’ve been working hard with Xero to develop a truly innovative offering for retailers, one that makes it easy to take advantage of the benefits of moving business operations into the cloud,” says Alex Fala, CEO at Vend. 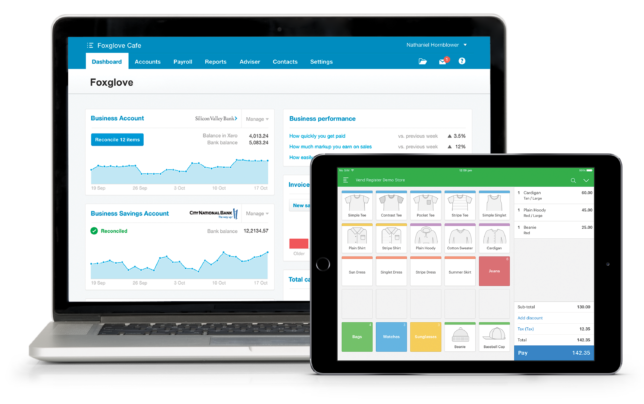 Using Vend together with Xero’s sophisticated accounting and payroll software means sales, customer and cash-flow data are shared in real-time between the two systems reducing the overheads and administration required to run a retail business. Recently we also launched a number of industry-leading updates to the integration, including tracking of stock margins (cost-of-goods), which allow business owners to make better decisions on how to increase cash-flow and profitability. We’re also working closely within Apple’s Mobility Partner Program to innovate the customer experience on mobile and iOS. “We don’t think of software as creating a solution but as an ecosystem that makes everyone’s business better. Partnering with Vend helps us deliver on that vision. Integrated cloud apps are the future for businesses and with cloud accelerating globally, it’s an exciting time in the industry,” says Rod Drury, CEO at Xero. Customers are seeing big benefits of using Vend + Xero, and on iPad, such as Tails Never Fails Cricket in Australia which runs its whole business through one system to track products and services, and better understand their revenue and costs. Check out their story below! The post We’re deepening our partnership with Xero, to create the best solution for retailers across the globe appeared first on Vend Retail Blog. 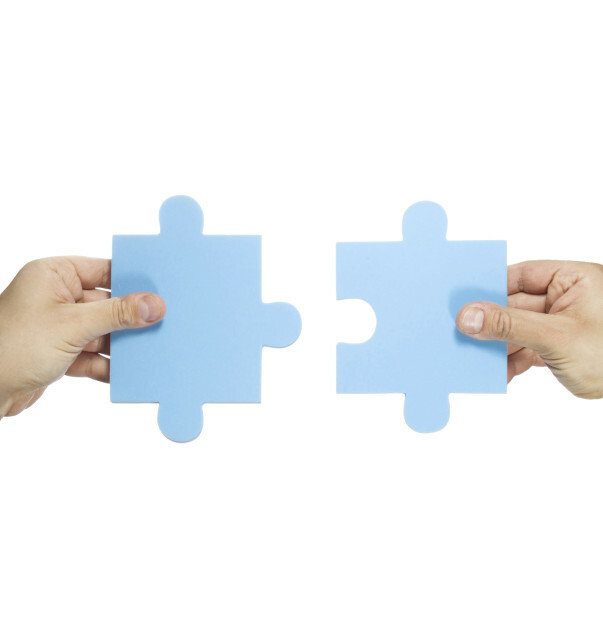 Teaming up with other businesses can result in a win-win outcome for you and the company you partnered up with. When done right, retail partnerships can result in additional exposure and revenue, and both parties end up happy with more customers and sales. That said, striking up those winning partnership agreements may not always be a walk in a park. In addition to investing the time and effort to find, vet, and woo potential partners, you also need to carefully craft the terms of your agreement to ensure that costs and responsibilities are clear to both businesses. Having an idea of whom to team up with and the nature of your partnership is a crucial first step, because it will enable you to figure out the best way to reach out to potential partners. Your outreach approach will depend on who you’re contacting as well as and the type of agreement you’re looking to get, so it’s important to iron out these details so you can touch base with other businesses in the most effective way possible. You have similar offerings but join together to make the pie higher for all of you: Cooperative advertising with several partners in one big ad that none of you could afford on your own, a big restaurant festival with 50 participants. Similar customer/fan base with not too much overlap: This is the success secret of many Internet marketers. They promote each other’s products and each gain new fans. Complementary operational expertise: Take for instance, the partnership between FedEx and the United States Postal Service. FedEx is really good at logistics, and the PO is really good at last-mile delivery. So FedEx does the intercity air transport for Express Mail (and I think Priority as well) and the PO finishes the job. Charity/for-profit partnerships with organizations whose mission is aligned with your brand identity: A construction firm can partner with Habitat for Humanity, or a restaurant could team up with a food pantry. You should also think about the nature of your agreement. How will the partnership work and what’s your ideal outcome? The answer to this depends on the type of business that you and your partners have, and the goals of your venture. Many companies are teaming up so they can tap into each other’s fan base and encourage sales or engagement. These types of partnerships are becoming increasingly common on social media, thanks to sites like Facebook and Instagram, which make it easy for users to tag, comment, and engage with brands. 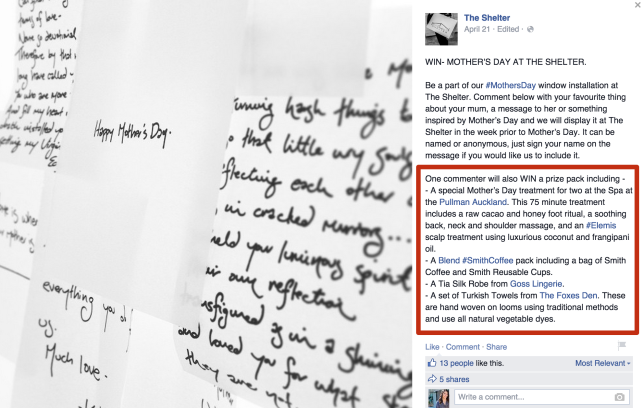 Have a look at what The Shelter, a New Zealand-based apparel retailer did for Mother’s Day 2015. The store, along with a number of partner brands, teamed up to create an excellent prize pack consisting of items and offers from their stores. 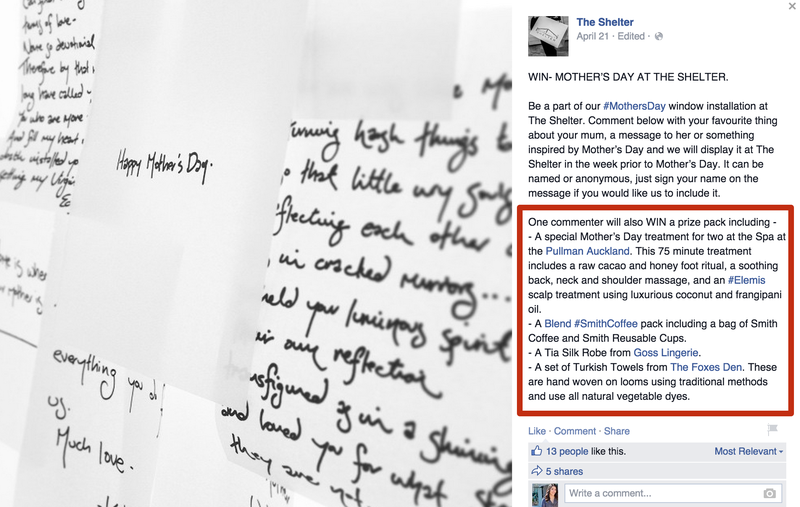 Users would simply have to comment on The Shelter’s Facebook post in order for a chance to win. This allowed the retailer to increase fan activity while putting the spotlight on its store and other retailers at the same time. Some merchants strike up sales and distribution deals with other retailers wherein one party agrees to sell the goods of the other. For example, online retailer The Honest Company, which sells baby products, has an agreement with Target to sell their merchandise. Other retailers decide to co-host events with organizations and fellow merchants. Depending on the event, such partnerships can enable retailers to share costs, improve exposure, and connect with more consumers. Sometimes a partnership can be as simple as being “social media friends.” Popular among social-savvy SMBs, these agreements can include promoting or mentioning each other on social media, contributing articles or content to each other’s sites, and running joint online competitions, among other things. The above-mentioned partnerships are just some of the many types of agreements you could enter in with other businesses. Feel free to explore what other retailers have done in your industry to figure out the partnership that’s right for you. As we mentioned earlier, there are a number of ways to get into the radar of potential partners. It all depends on who you’re targeting and the type of deal you’re looking to strike up. This works best if you’re reaching out to a small business in your area. If you want to team up with a local business, become a customer yourself. Swing by their location and experience their products or services first-hand. Form relationships with their managers or owners, then bring up the idea of a partnership once you’ve built up enough rapport. Landing partnerships with big-name companies (think Target or Nordstrom) may seem daunting, but it’s not impossible. Plenty of small to medium businesses have done it, and with the right strategies, so can you. The key is figuring out the best way to get your foot in the door. For some merchants, this could be registering as a vendor to that retailer. For others, this could mean sending samples or getting in touch with their buyers. Some merchants have landed their partnerships by finding key contacts. Similarly, Here on Biz, an app that lets users connect and keep tabs with professional contacts while traveling, landed a partnership with Virgin America and Gogo Inflight Internet by investing the time to build relationships with particular people within the company. He also used the social media to find the right people, then engaged with them online or at conferences they attending. Attendees are given the opportunity to meet face to face with representative buyers and procurement officers, so they can get contracts drawn up. Companies that attend these matchmaking events include Norton by Symantec, HP, Lockheed Martin, and more, so you’ll be in great company. Needless to say, the agreement that you’ll strike up with your partner will depend on what you intend to accomplish. The terms for a product distribution partnership, for instance will be entirely different from a social media promotion deal. Be sure to do you homework on the rules and requirements of the other company. For instance, if you’re getting into a product deal, you may need to provide details such as minimum orders, lead times, payment terms, wholesale and retail prices, and more. Doing a social media deal? You’ll need to know your and your partner’s numbers when it comes to traffic, readership, email marketing lists, follower counts, etc. The other party will likely ask for some information from you, so be sure to have all the relevant documents ready. As Entrepreneur.com puts it, you need to “prepare for scrutiny” and have all your financial and legal ducks in a row. This isn’t always necessary, but if you’re working on a big or complicated partnership, it may be best to seek legal help. See to it that the terms are clearly outlined. Who has to deliver what and by when? What happens if one party can’t deliver? These are just some of the things that you should iron out. It’s also a good idea to test the partnership first before getting into a huge commitment. For example, if you’re contributing content, do a couple of articles first before agreeing to fill up their editorial calendar. Getting into a distribution deal? Test out the products in a few stores prior to rolling it out across all locations. Measure your results and use that information to determine whether or not to continue the partnership. Have you ever entered into a partnership with another business? Tell us about your experience in the comments. The post Retail Partnerships: What You Need to Know When Partnering with Other Businesses appeared first on Vend Retail Blog.